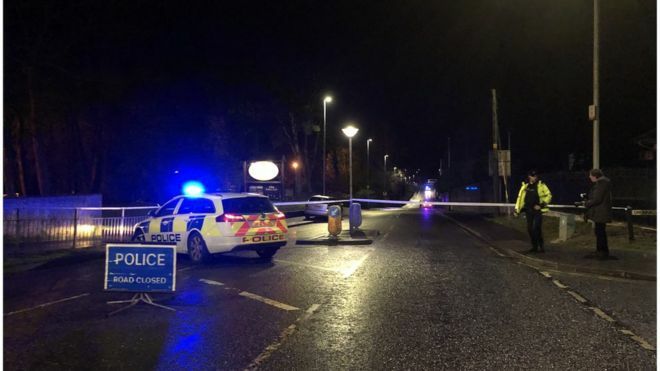 Two people have died following a St Patrick’s Day party at a hotel in Cookstown, County Tyrone. 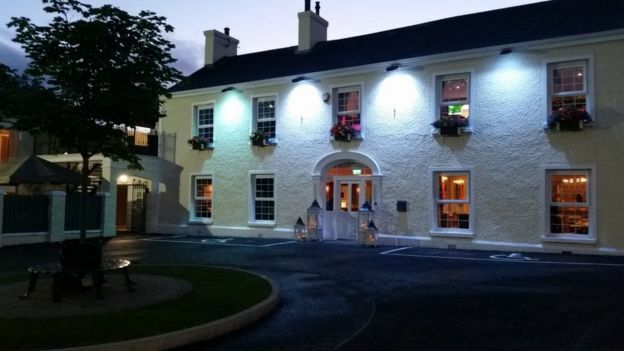 A further four people were taken to hospital following the incident at the Greenvale Hotel. 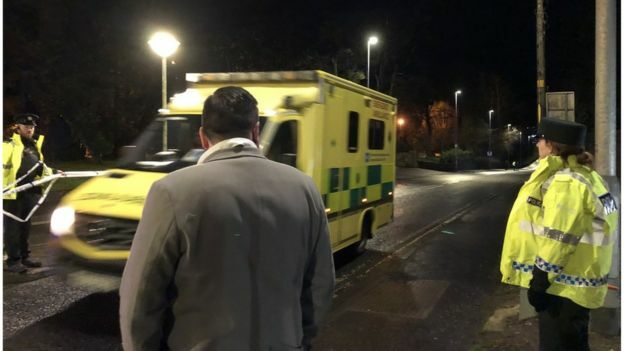 The Police Service of Northern Ireland said the exact circumstances were still under investigation, but the ambulance service said it was called after reports several people were unwell. Paramedics, doctors and five emergency crews were dispatched to the scene at around 21:30 GMT. It had been widely suggested on social media that several young people had sustained crush injuries. However, a journalist at the scene, Brendan Marshall, said the DJ who was performing at the event insisted to him that this was not the case. “He confirmed that – contrary to the rumours that had been circulating – there had been no crushing and nothing had collapsed,” Mr Marshall told BBC News NI. There is a huge sense of shock around the town.